Most people face similar problems when wanting to lose weight, they get confused by various weight loss plans and don’t know what to follow. All weight loss plans promise identical things that include miraculous weight loss in a short period. However, not all of them are effective, and frankly, most of them are difficult to follow. 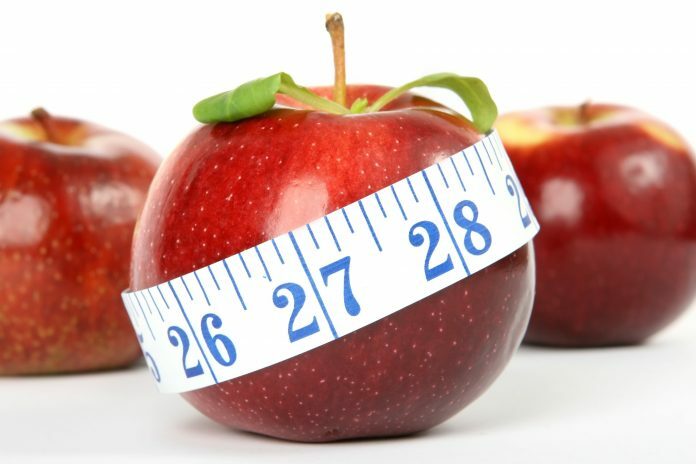 If you want to look your best this summer, you have to start working on it right now which is why this article brings you nine natural weight loss plans you can follow to lose weight efficiently. The 3-hour diet involves eating small portions every 3 hours to keep metabolism continually running at a high rate thus burning fat. What most people appreciate in this weight loss plan is the fact there are no food restrictions. The primary purpose of this diet is losing weight without giving up your favorite foods. In fact, according to Healthline exercise is optional in this plan. 12) Rolling sit-up step 2. Perform 2 to 3 series of 10–15 repetitions of each exercise. Also, make the moves in a circuit, e.g., perform Cross Jack three times a week on non-consecutive days. Combine these exercises with Cardio formula you can find here for ultimate weight loss. This weight loss plan was specially designed for Fitness magazine by The Biggest Loser’s nutritionist Cheryl Forberg RD. The program is just like the one that contestants on the favorite show follow to slim down. Here, you aren’t deprived of food, and you don’t have to starve. You will eat three meals and two snacks daily. For detailed Monday – Sunday meal plan, click here. Always make sure you’re buying a useful product by doing a little research and checking experiences other people had. No-fail fat loss plan combines high-intensity interval training, flexibility, strength training, and recovery time to maximize the amount of fat your body burns during and after workout thus helping you lose weight at a healthy pace. Here, you can adjust the plan according to your personal needs, e.g., rest day doesn’t have to be Sunday; it can be any other day you feel more practical. The only rule is to perform the workouts in the same order. Order of exercises and schedule is right here; you can print it out for greater convenience. This weight loss plan involves using weight loss shakes as substitutes for some meals. On a meal replacement plan you usually swap breakfast and lunch with fruit and vegetable smoothie or a protein shake, and then you get to eat 600-calorie dinner. 1) Phase 1 – Detox phase. Here, you have to drink eight glasses of cranberry juice and water mixture a day to reduce water retention. Intake of calories is restricted to 1100 to 1200 while wheat and dairy products are prohibited. 2) Phase 2 – Designed for continued weight loss and increases the caloric allowance. Also, at this stage, you can introduce some carbs back to your diet. 3) Phase 3 – Designed for lifetime weight control. Created by Mireille Guiliano, French women don’t get fat diet focuses on eating a well-balanced diet which includes lean meats, fresh fruits, bread, olive oil, vegetables, and water. The food is based on eating in moderation and portion control. This plan shouldn’t be observed on a quick fix diet, but as a lifestyle according to the creator. Deciding which weight loss plan to follow can be quite a hassle considering the internet and health magazines are swamped with them. This article presented nine weight loss plans that you can follow. Remember, a healthy diet coupled with physical activity is always a winning combination. Next articleUltimate Guide To Finding The Perfect Flowers For Mother’s Day!